From its founding in 1912, the short-lived Keystone Film Company—home of the frantic, bumbling Kops and Mack Sennett's Bathing Beauties—made an indelible mark on American popular culture with its high-energy comic shorts. Even as Keystone brought "lowbrow" comic traditions to the screen, the studio played a key role in reformulating those traditions for a new, cross-class audience. 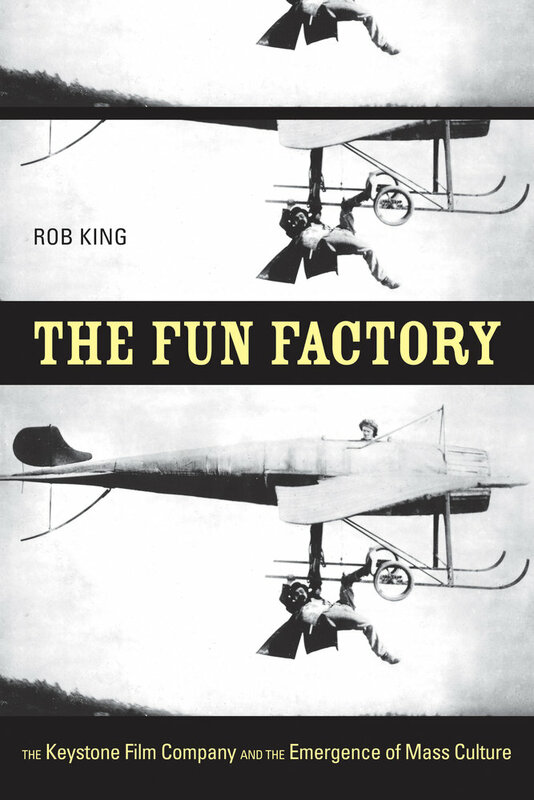 In The Fun Factory, Rob King explores the dimensions of that process, arguing for a new understanding of working-class cultural practices within early cinematic mass culture. He shows how Keystone fashioned a style of film comedy from the roughhouse humor of cheap theater, pioneering modes of representation that satirized film industry attempts at uplift. Interdisciplinary in its approach, The Fun Factory offers a unique studio history that views the changing politics of early film culture through the sociology of laughter. Who needs a filmography anyway? Rob King is Assistant Professor of Cinema Studies and History at the University of Toronto.